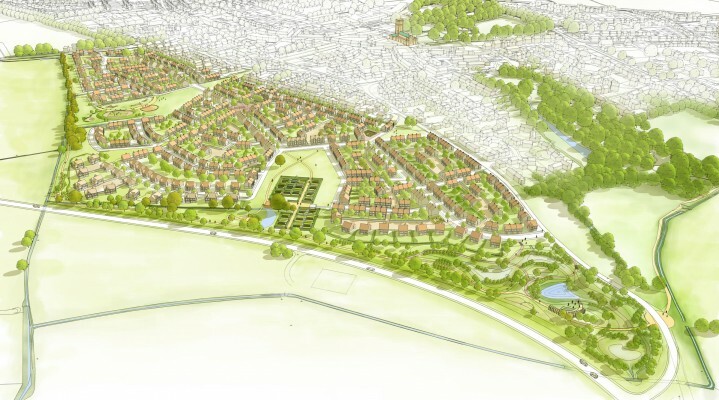 Providing 610 new homes, the proposed development at Howden represents a significant expansion to this historic town. 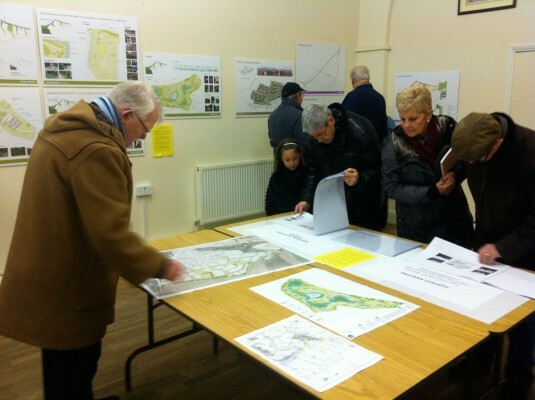 A number of alternative strategies were presented to representatives of the local community as part of an extensive consultation process. 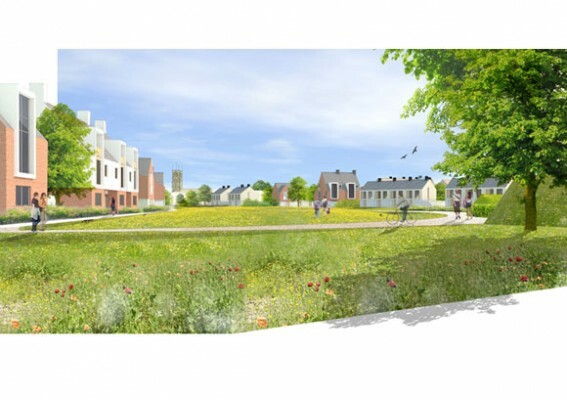 The final preferred layout is structured around two large open spaces that enjoy long distance views to the tower of Howden Minister. 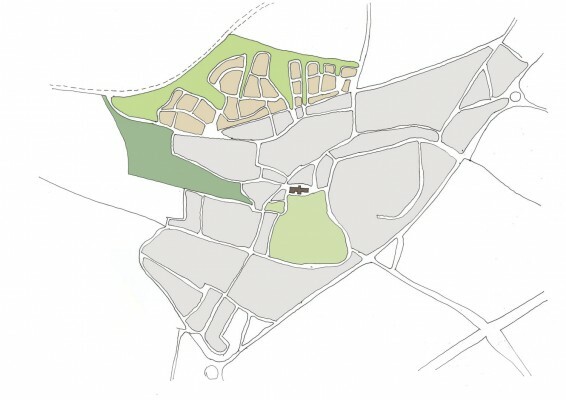 The spatial plan complements and enhances the existing town – sustaining it as a civic focus and centre of economic wellbeing.